Essex Air is a professional flight school. We have well trained instructors. 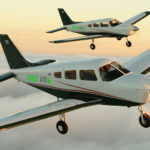 We offer affordable flight training to our customers. 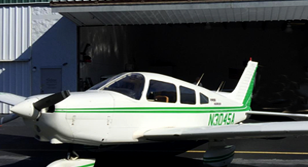 We are located at The Essex County Airport (KCDW), in Northern New Jersey, just outside of New York City. The sophisticated airspace of the New York metropolitan area along with the benefits of flying out of a established airport like The Essex County Airport, offers many advantages to the prospective student that many other areas of the country lack. We do not train groups of flight students at a time; instead we focus on one flight student at a time so you will achieve your aviation training goals without interruption. At Essex Air, we do not compromise on safety. We maintain excellence of flight training by having safety as number one on our list. Call us at 201.281.4494 to schedule an introductory flight lesson, or send us an email. 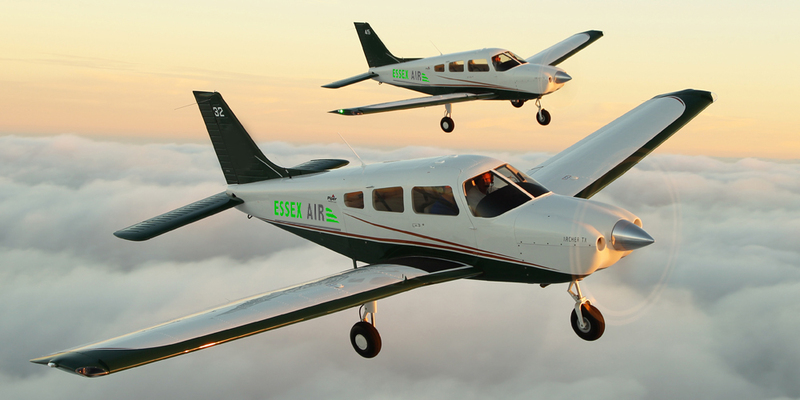 Essex Air is a PROFESSIONALLY owned and MANAGED flight school. Highly Experienced Instructors with thousands of hours of flight experience. We Place you in the pilot’s seat on the very first flight.